The company started out by manufacturing Inverter batteries in 2001 and has grown to become one of the largest manufacturers and exporters of batteries in the subcontinent today. It has since grown steadily, modernised its manufacturing processes and taken bold initiatives on the service front. Constant innovations have not only helped the company to produce the largest range of batteries but also to cover various technology configurations. Over 17 Years of experience, countless hours of service and our customers support is the secret to our success. We are the Radix Power Solutions Company and we are preparing for new times and new challenges ahead! We are Committed to creating extraordinary opportunities and making a difference to all that we touch & beyond! That is why we are always working to make lives easier..simpler..smarter …for YOU & FOR YOUR BUSINESS.. Not just today but also for tomorrow. 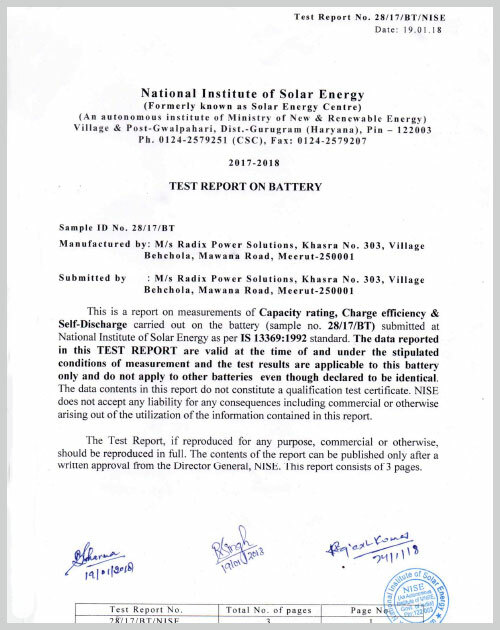 Today in 2018, Radix Power Solutions is the most preferred choice among consumers with a large product range of batteries across all verticals , we have batteries for Bike, Inverter, Automotive, E-rickshaw and Solar Batteries. Our nationwide network is serving over +10 Lakhs happy, satisfied & smiling customers Pan-India. 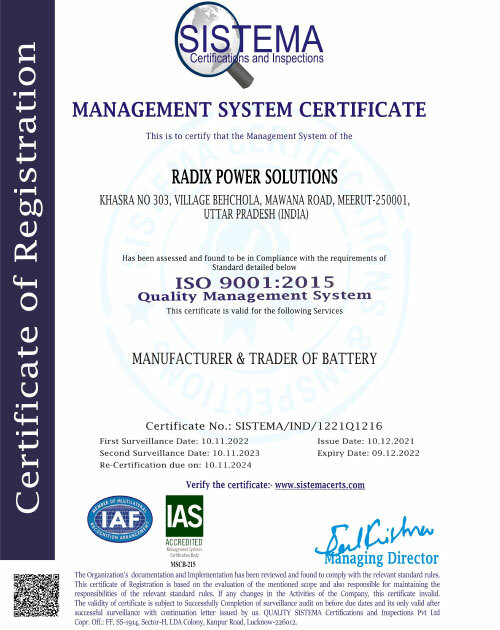 Radix Power Solutions has grown from strength to strength to be one of UP’s largest Battery manufacturing company. Our quality and after sales experience exceeds consumer’s expectations and makes sure…Fit It & Forget It Experience! Our production facilities are centres of excellence where passion & innovative interests combine into creating a SUPERB & RELIABLE PRODUCTS. Our mission is to manufacture the best in class Batteries of Inverters, Solar, E-Rickshaw and Automotive. We stand for our quality, service and customers. Our vision is to create a corporate entity emblematic of excellence, diversification and pioneering new technologies backed with customer satisfaction. We deliver a consistent quality product on time - every time. 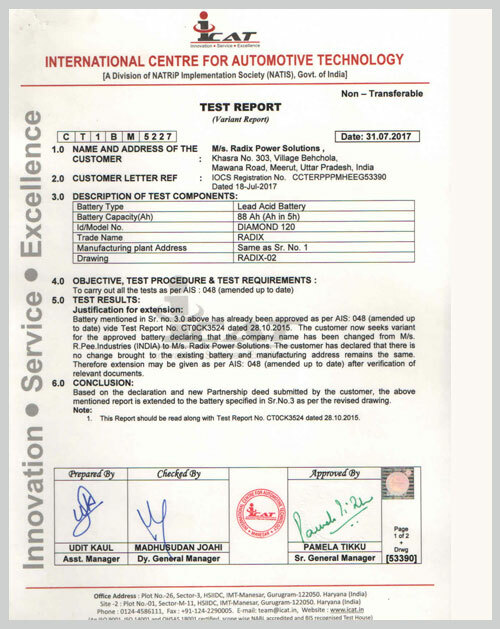 Radix Power Solutions Company glorious past is attached to our revered founder Shri. 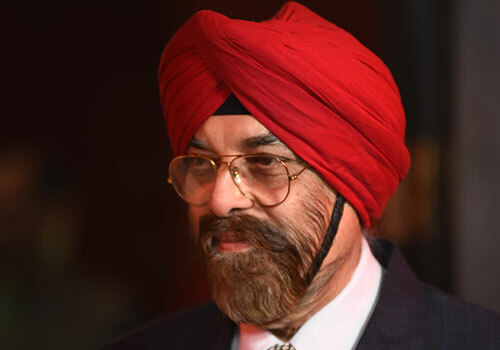 Ravinder Singh aged 72 years who remains one of the most successful entrepreneurs in U.P. Due to his initial long vision and relationship qualities the Radix Power Solutions Company came up in the business of Battery Manufacturing and established in 2001. With the clear vision and leadership qualities he started a company with manufacturing inverter batteries in 2001, now in 2018 we are a leading brand in a Inverter, Solar, E-Rickshaw & Automotive Batteries in UP. 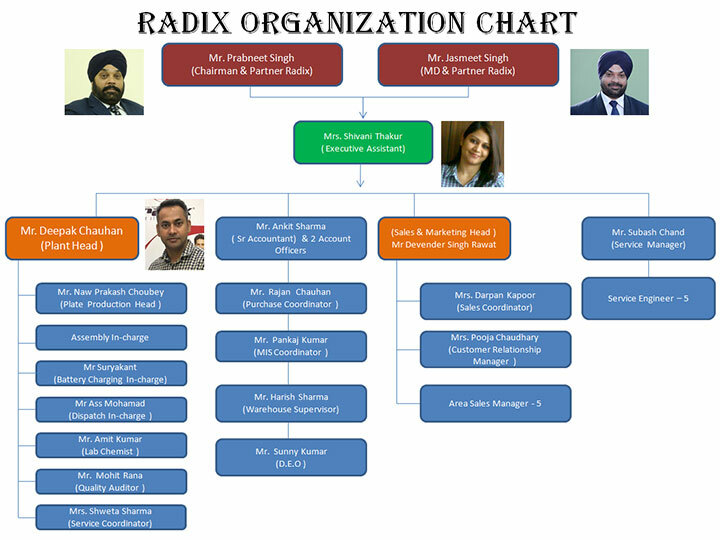 Due to Shri Ravinder Singh dedication & pious directions, we are able not only to expand our business networking but successful in providing quality products under the brand name ‘Radix Power Solutions. 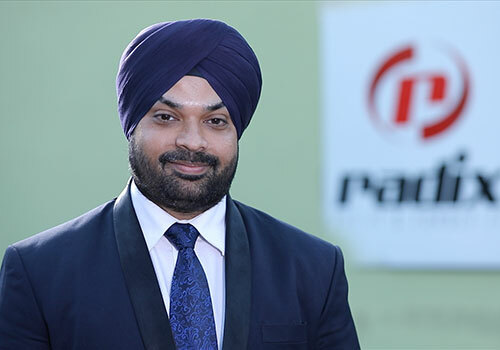 With more than 20 years of experience in industry Mr. Prabneet Singh is an inspirational leader who has taken the company from a humble start to current level where RADIX is the market leader in segment. His vision is to create a corporate entity emblematic of excellence, diversification and pioneering new technologies backed with customer satisfaction. He believes that business has a social agenda, not just a profit agenda and hence lays greater emphasis on developing products and solutions that benefit the lives of people and communities. 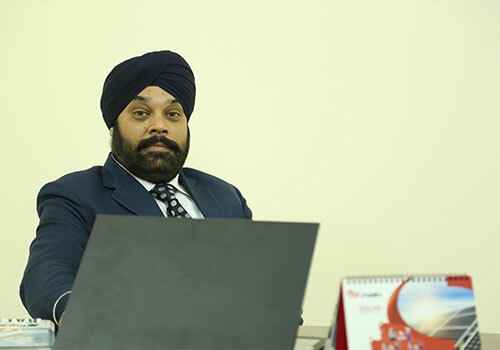 Mr Jasmeet Singh has been an integral part of RADIX growth story. For over 2 decades, he has steered the company to become a leading Batteries Manufacturing Company in India, and recognised globally. His vision, strategy and dynamic personality is what translates on a day to day basis to the rest of the team, and sets a culture of constant innovation and growth. With his rich 20 Years of experience in implementation, he takes additional responsibilities of opening and exploring challenging opportunities in the diversified family business. A highly skilled team of over 150+ employees consistently contributes to RADIX growth. Providing our customer - best quality, services, performance and complete satisfaction. We have a separate dedicated team for after sales service.